Prominent & Leading Exporter from Noida, we offer solar operated hand pump, solar pumps, advanced solar water pumps and industrial solar pumps. We are engaged in manufacturing Solar Pumps that are fabricated from using quality materials and efficient machinery. 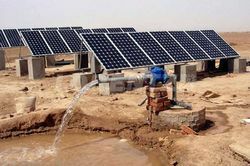 We are engaged in manufacturing Advanced Solar Pumps that are fabricated from using quality materials and efficient machinery. 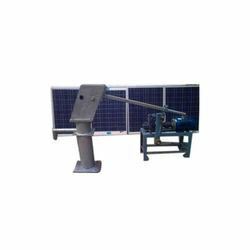 We are engaged in manufacturing Industrial Solar Pumps that are fabricated from using quality materials and efficient machinery.